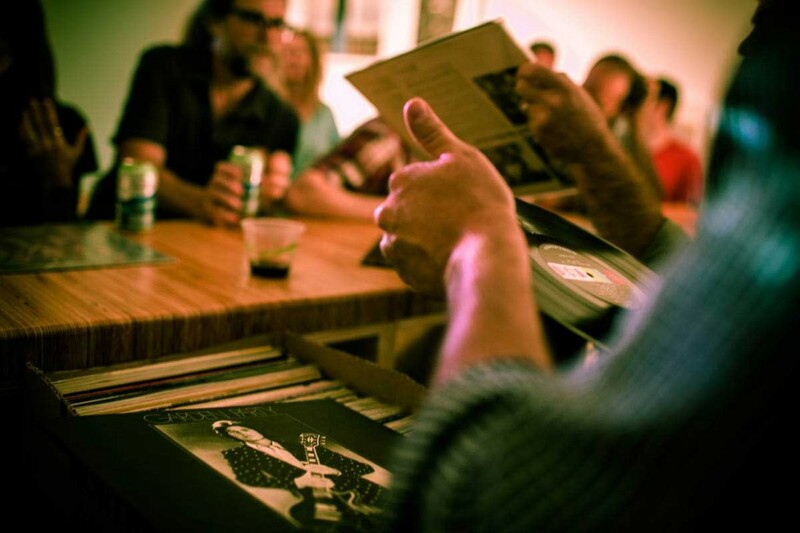 Join us Thursday, November 5th at 8PM for our Big, Bent Ears record-playing event! Featuring Cicely Mitchell (Art of Cool), we'll be having a record-listening party in our own kissa (downstairs in our Media Lab.) Click here for more information about future kissa DJ's.